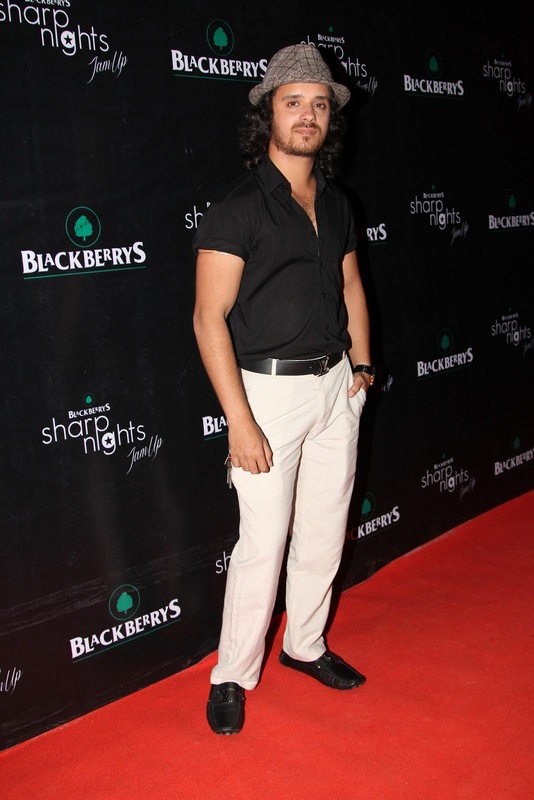 Recently Blackberrys Sharp Nights Jam up was held at Mehboob Studio, Mumbai. 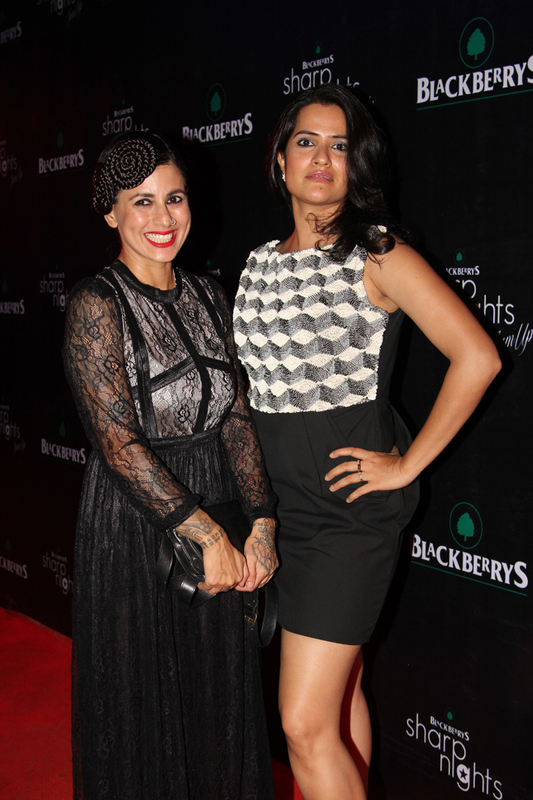 At this extravaganza Arjun Rampal, Ayuhsmann Khurrana, Anushka Manchanda and Karsh Kale walked the ramp to showcase Blackberrys Summer 13 collection and jam up to create edgy music. Also present were Suzanne Roshan, Mehr Jessia Rampal, Bharat Takhtani & Esha Deol, Amrita Puri, Keddar Dattani, Raj Kaushal & Mandira Bedi, Shazahn Padamsee, Shriya Saran, Soniya V Mehra, Pia Trivedi, Raghav Sachar, Bhavna Bhavnani, Nauheed Cyrusi and many more to cheer them and tap their toes to the magical tunes created by this music genius. and fun event. I love the clothes of the women there. Nice! They all looked lovely. Really cool! Love these looks. Looks like gorgeous event !! I love the last suit!! so stylish!! I love Shazahn Padamsee's outfit!! The green skirt is so beautiful! Thank you for your visit. 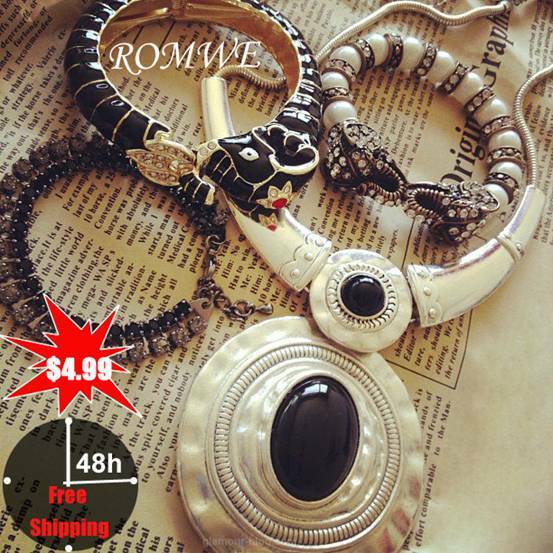 I love your blog and great fotos on this post. I'am following you. What an amazing and inspiring collection of images!